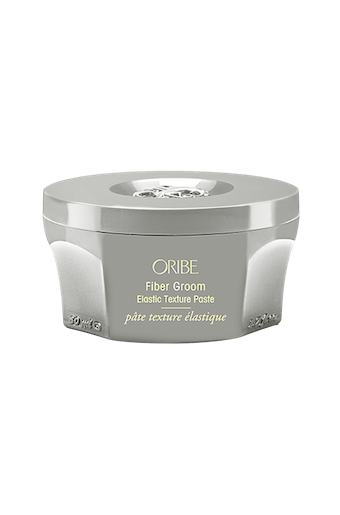 Give your hair a futuristic boost with Oribe Fiber Groom Elastic Texture Paste, a silken paste that makes use of advanced polymers to deliver incredible bounce and separation with an elastic hold. 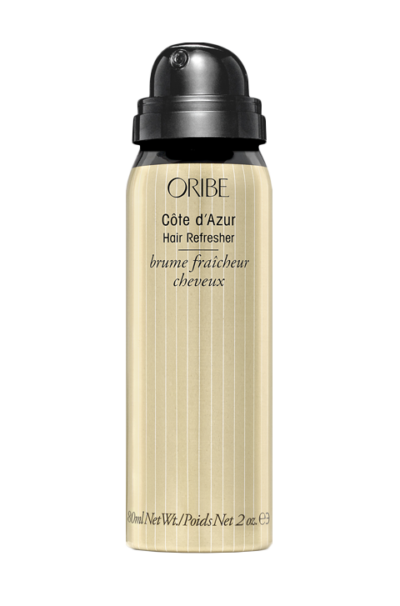 Especially good for short hair, it adds body and bounce without leaving any residue, greasiness or stickiness. Delivering the perfect amount of hold, you are left with hair that is well controlled and looks great all the time. This is a product that works quickly to deliver conditioning and moisture to your locks, leaving you with hair that shines. It restores the natural lustre to the strands, delivering the perfect hold that is touchable and easy to manage. The unique elastic texture paste ensures that you get the right amount of separation for fabulous looking locks. It is dermatologist tested and made without parabens, sulphates or sodium chloride. 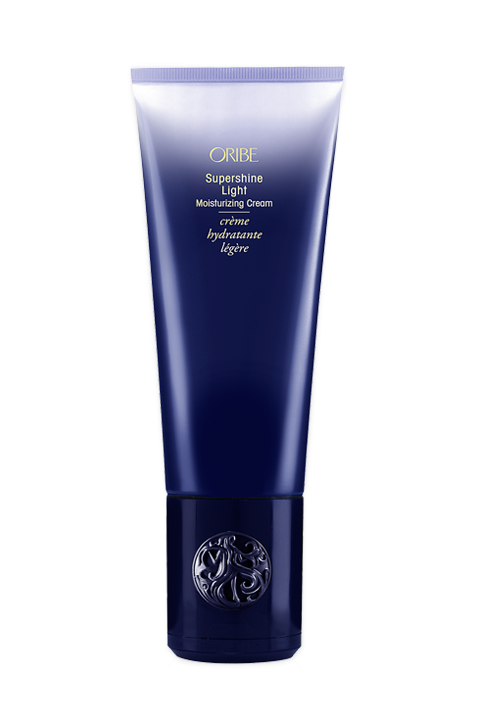 It is also safe for hair that’s colour and keratin treated, delivers UV protection, is vegan, cruelty-free and gluten-free. It really does work and it does not leave any residue or product build up. This non-sticky, non-greasy formula is exactly what you need for fabulous looking hair. Easy to use, it moisturises and conditions, delivering increased volume and softer, silkier strands. Apply on slightly damp hair, then shape and style. It should be used on damp hair. and does not test on animals. 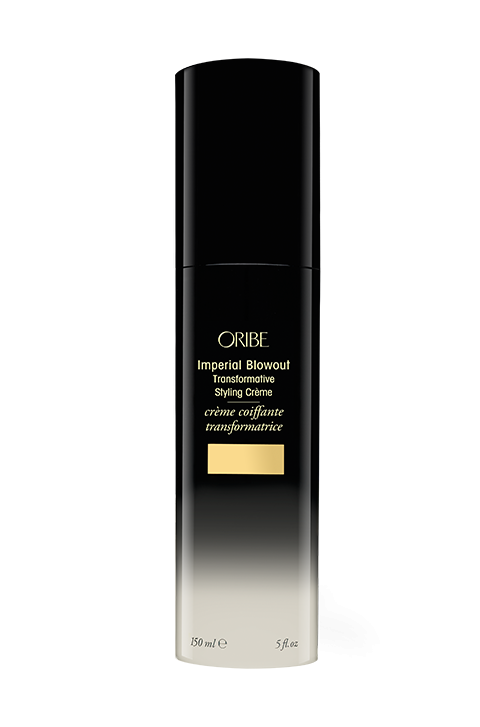 Oribe Signature Complex (Watermelon, Lychee and Edelweiss Flower Extracts) protects the hair from oxidative stress, photoaging, and depletion of natural keratin while shielding the tresses from the damaging effects of the environment. Wheat Amino Acids work with your hair to form unique elastic fibers that create airy separation and bounce. Macadamia Nut Seed Oil is rich in antioxidant properties and delivers smoothness to hair. Shea Oil, a rich moisturizer, makes locks more manageable and enhances lustre. Pro-Vitamin B5 delivers thickness to strands and conditions, increasing volume. Vitamin E is also rich in antioxidant properties and delivers high moisture and conditioning to the hair.